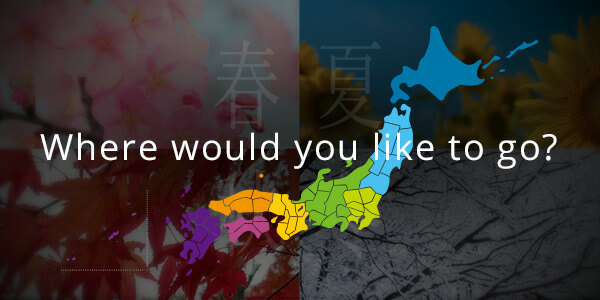 MADARAO KOGEN | G'Day Japan! 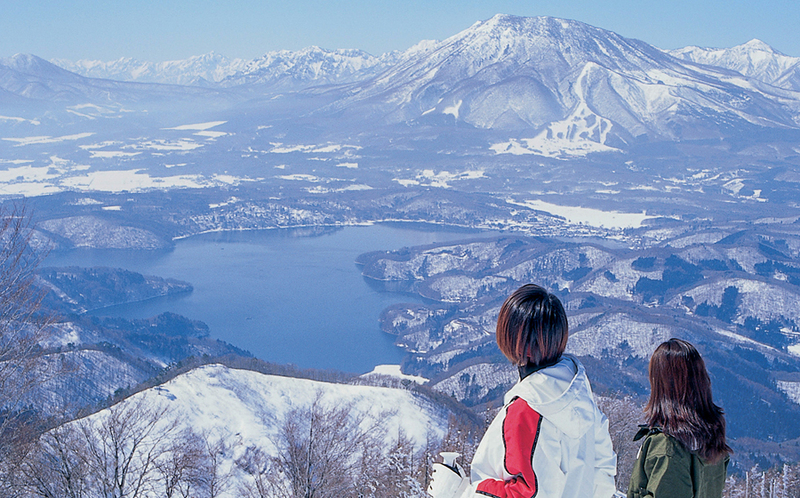 Madarao Kogen is an all-season alpine resort in the far north of Nagano Prefecture, with magnificent views to the Sea of Japan from its highest peak, the 1,382-metre Mount Madarao. Its fluffy powder is known as ‘Madapow’, and is definitely making a name for itself: snow depth at this naturally bowl-shaped resort reaches three to four metres during winter. With 60 per cent of its terrain left ungroomed, it delivers the goods for skiers and snowboarders of all levels. 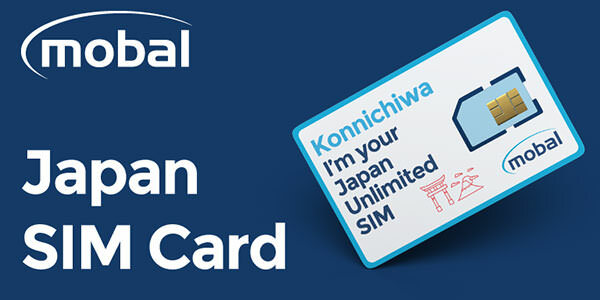 A Mountain Pass at Madarao Kogen provides open access to its interconnected Madarao Kogen Ski Resort and Tangram Ski Circus, and an adult 1-day pass is available for ¥5,500. 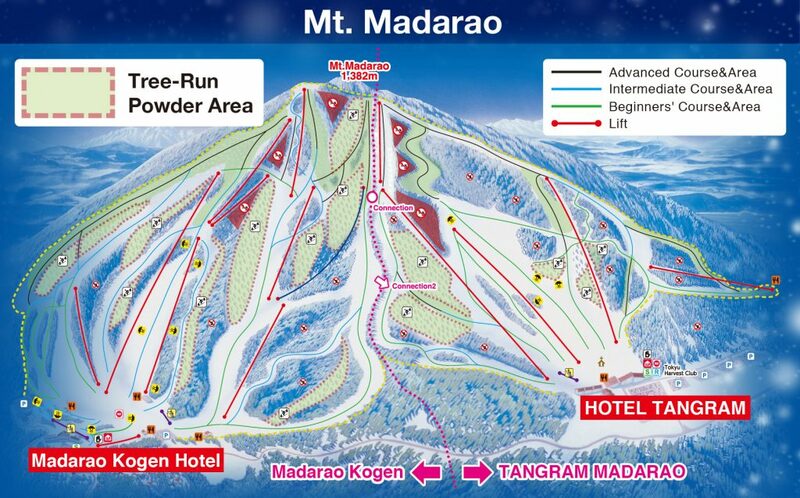 The slopes at these resorts on Mount Madarao face towards the north and west, keeping the Madapow at optimum freshness. Among the ungroomed sections, skiers rate the deep-powder tree runs especially highly; the resorts at Madarao Kogen encourage tree skiing, and thin out the birch forest in sections to make them more accessible. 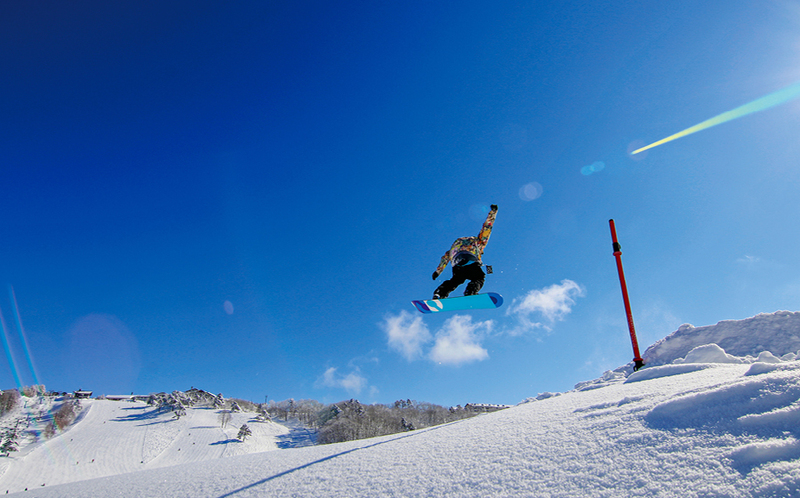 The natural jumps and bowls at Madarao Kogen are a big hit among snowboarders. Some of the most fun to check out are on the Ninja course, which has an eight-metre long jump. The powdery natural half-pipe of the recently opened Sawa course is also a popular snowboarder spot, along with the freeride park. For all riders, the Crystal course at Madarao Kogen has been divided into three sections that feature an amazing powder bowl, tree runs and views out to sea. 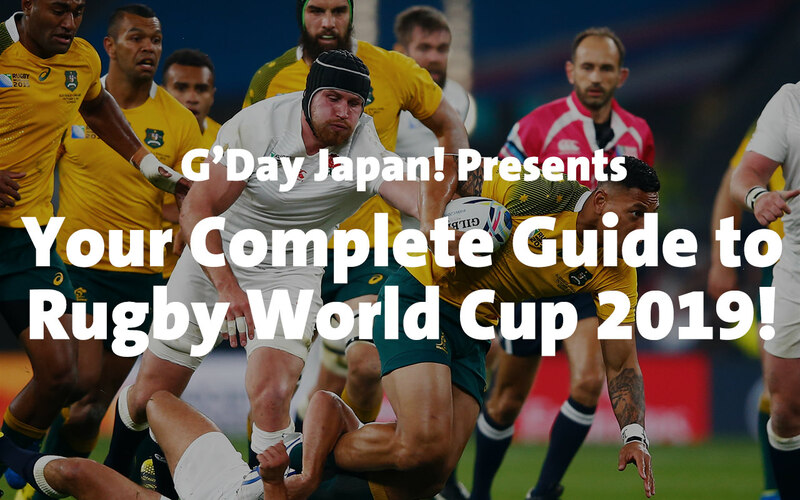 The base section of this course is ideal for beginners, and Madarao Kogen also provides a kids’ park and childcare for young families to enjoy the Madapow. 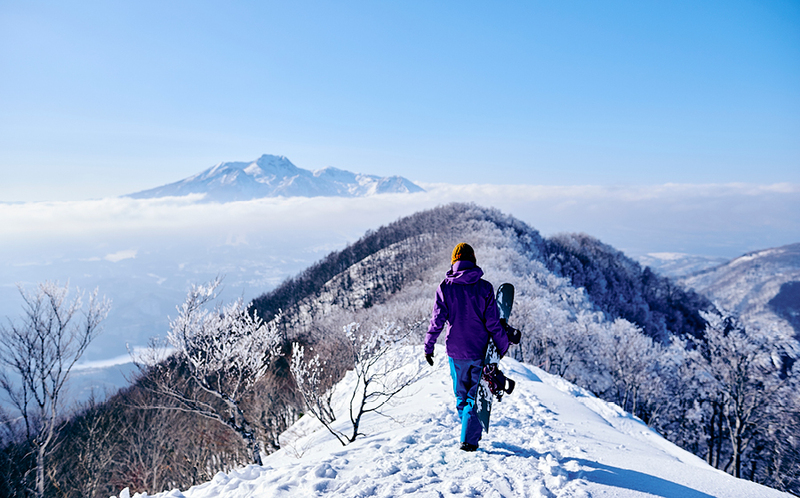 A highland area at an altitude of around 1,000 metres, Madarao Kogen is surrounded by superb scenery that can be appreciated on a snowshoe trek from the resort. Heading out from the resort area into the backcountry, these tours follow a route across a nearby frozen laze, encountering animal tracks and exploring forest normally inaccessible during summer. Local guides also run tours into the backcountry around the resorts, navigating safely through forested slopes and avalanche areas to open deep-powder sanctuaries. 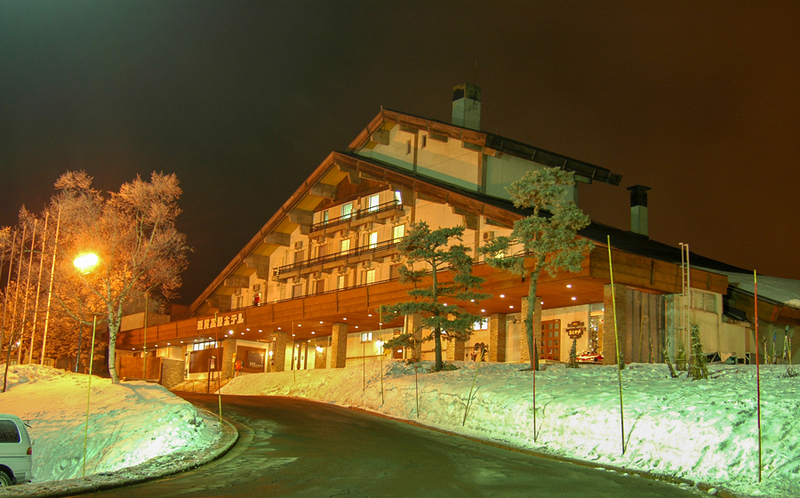 A wide variety of boutique hotel and lodge-style accommodation is available at Madarao Kogen. 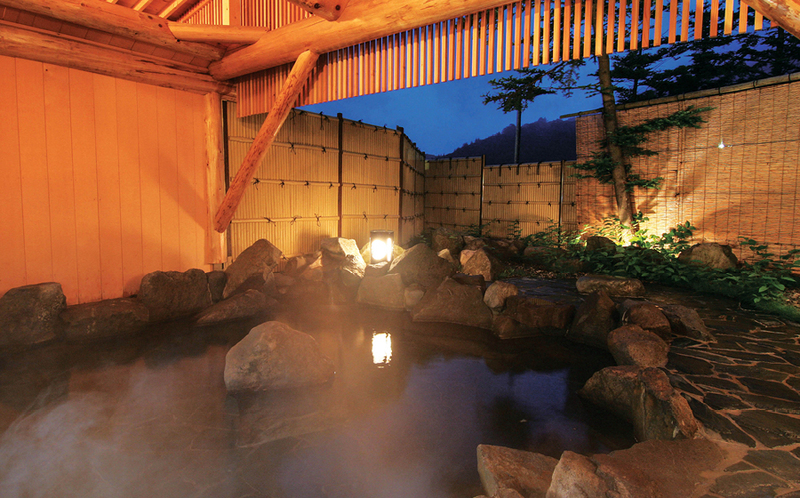 The ski-in, ski-out Madarao Kogen Hotel has a refreshing natural hot spring bath open to both guests and day visitors. 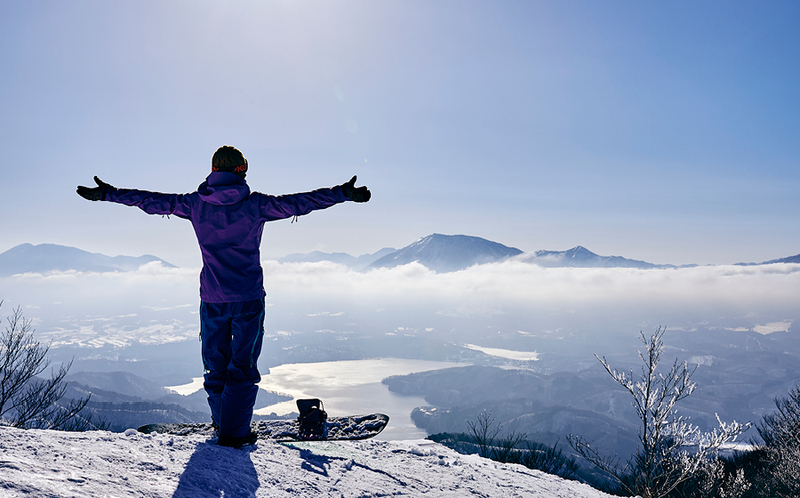 High in sodium and calcium, its waters are revitalising after a day in the snow, and warm the body to the core. 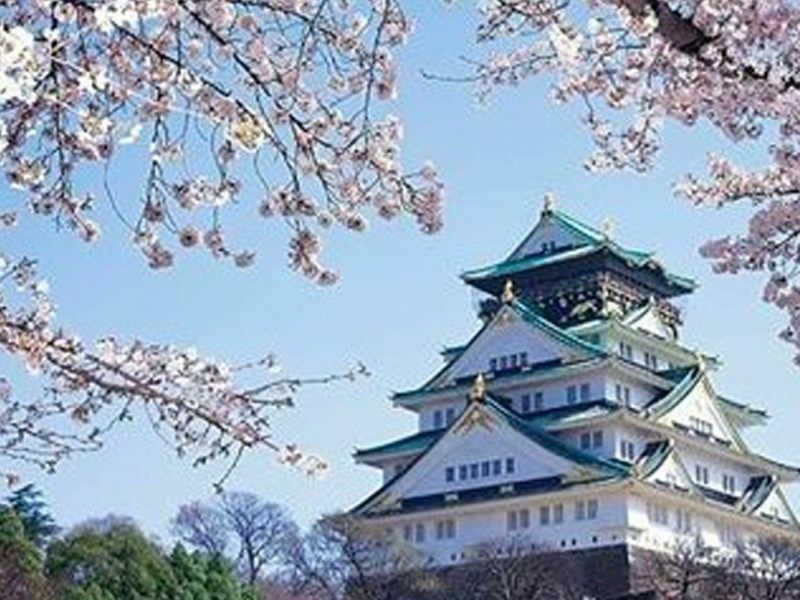 For deluxe Japanese, Chinese and Western cuisine, with the best of local Nagano-Niigata produce, the hotel’s buffet restaurant is the place to go. There are some seriously satisfying ‘gereshoku’ (slope food) on the menu around Madarao Kogen too, including spicy ramen noodles, cream pasta with truffle oil and local Shinshu salmon, and Thai Gapao rice, a juicy chicken and basil stir fry. Importantly for coffee drinkers, premium coffee brewed with a cafe espresso machine is available at Madarao Kogen. Head to the pub at the base of the kids park to the left of the Yutopia course; also in this location is the resort’s English ski and snowboard school, and backcountry tour office. 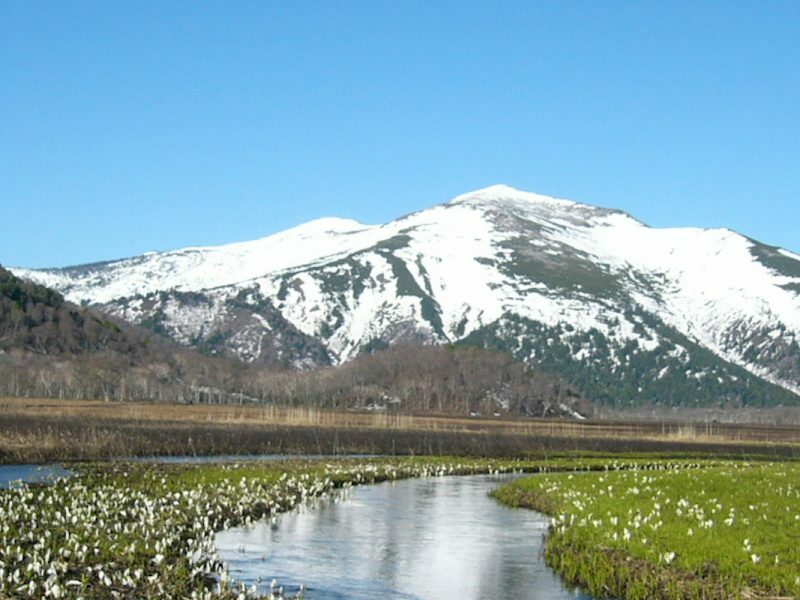 Madarao Kogen is connected to the other northern Nagano powder giants of Togari Onsen and Nozawa Onsen by a Nagaden winter shuttle bus, as well as the new Iiyama bullet train station, on the Hokuriku Shinkansen line. 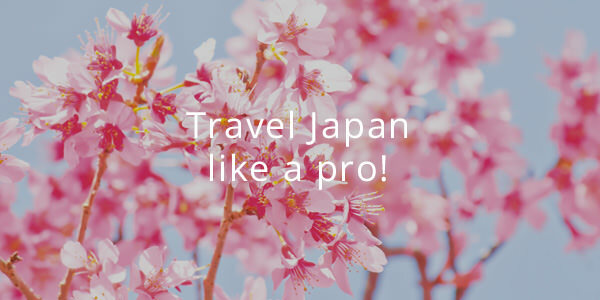 The journey time to Iiyama from Tokyo is around two hours, and many skiers and snowboarders at Madarao Kogen use these convenient services to maximise their time on the slopes, and enjoy any number of these three amazing resorts. 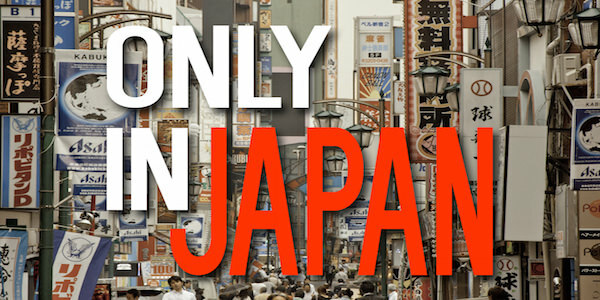 How close is Madarao Kogen to? 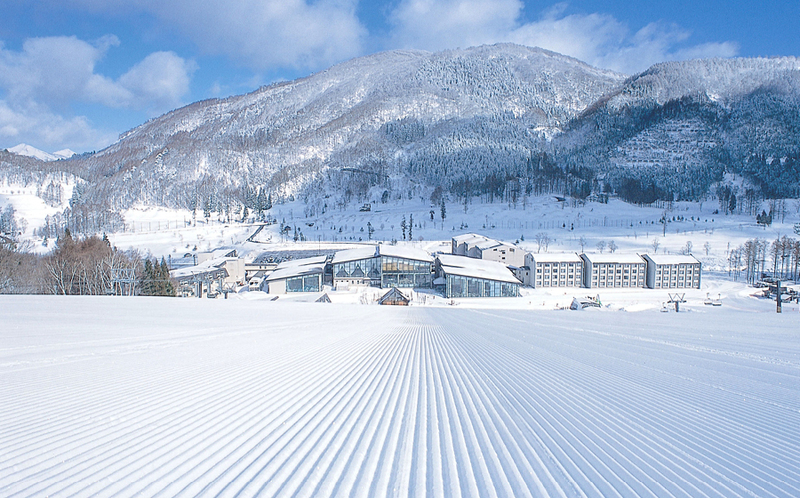 Tangram Madarao Tokyu Resort is the perfect powdered resort located only 90-minutes from Nagano Station, and caters to everyone of all ages and levels between two beautiful hotels. Tangram Ski Circus boasts pure, high quality snow, perfect for beginners and expert skiers. 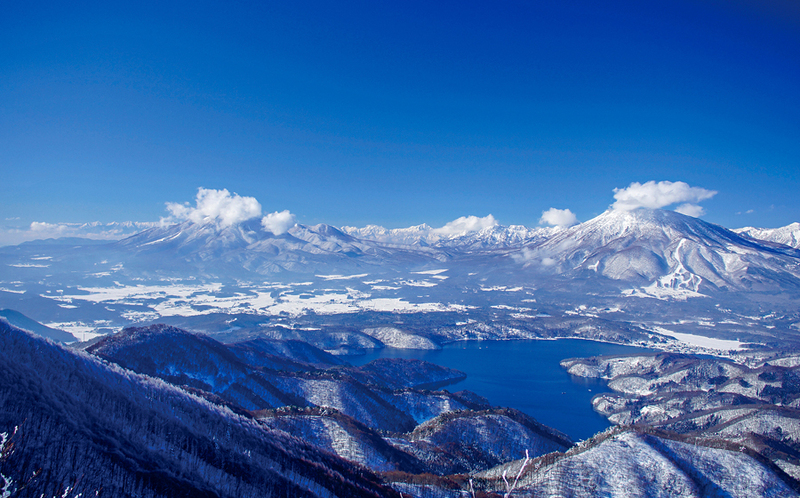 With 15 courses to choose from, you can admire the picturesque view of the snow-capped Mount Myoko and Lake Nojiri from every angle. 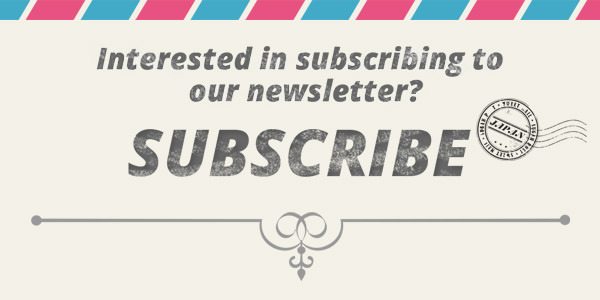 Tangram Ski Circus is popular with children and offers easier courses for families to use. 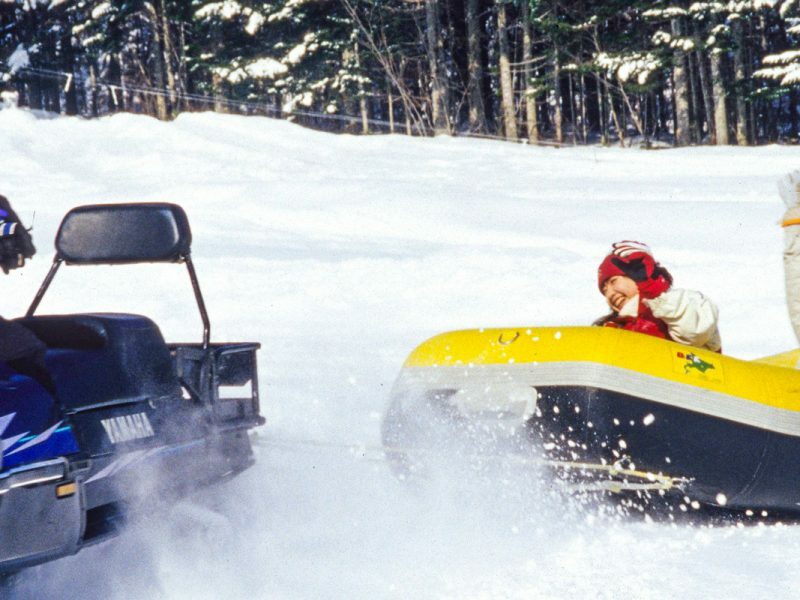 For those seeking a thrill and to test their mighty skills, head to the Powder Zone for an adventurous course gliding through the trees on natural terrain. Children can also attend the Ski & Board Park for a free ski area. The Madarao Highlands also provides tourists with activities like golfing, hiking, tennis and much more! At the foot of Mount Madarao, you’ll find Hotel Tangram and Hotel Harvest Madarao, offering the best hospitality services with superb facilities to cater for every guest. Make your choice between Western or Japanese style rooms, you’ll have access to a luxurious open-air hot spring and to warm, cosy interior rooms to relax after a day on the slopes. 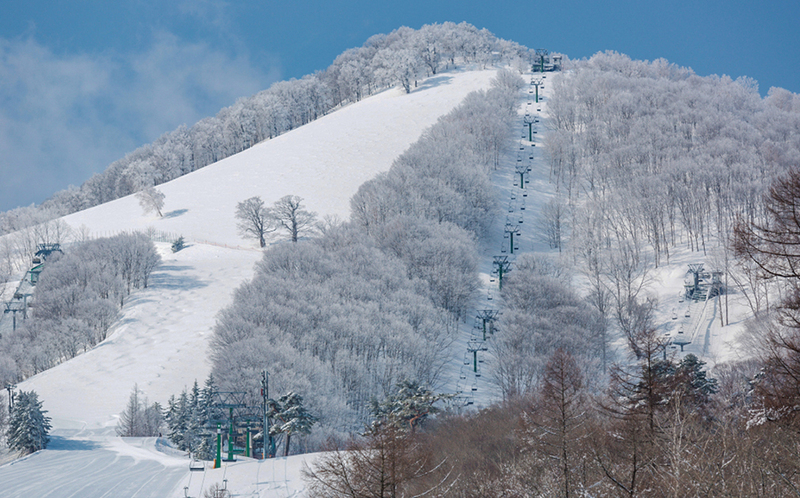 Owing to its enviously diverse slopes of icing sugar “Madapow”, Madarao Mountain Resort is a true treasure. 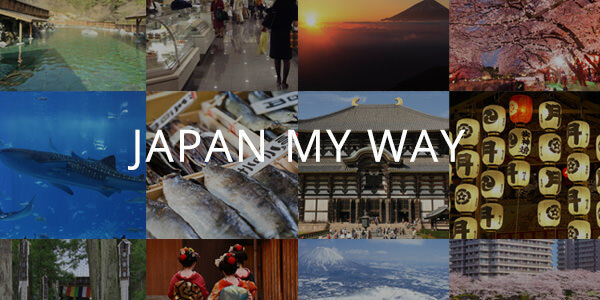 Madarao is within 2.5 hours’ reach from Tokyo, with a comfortable bullet train ride to Iiyama Station followed by a short shuttle bus. It’s here skiers and boarders find 31 unique courses with more than half left ungroomed for the powder freaks. 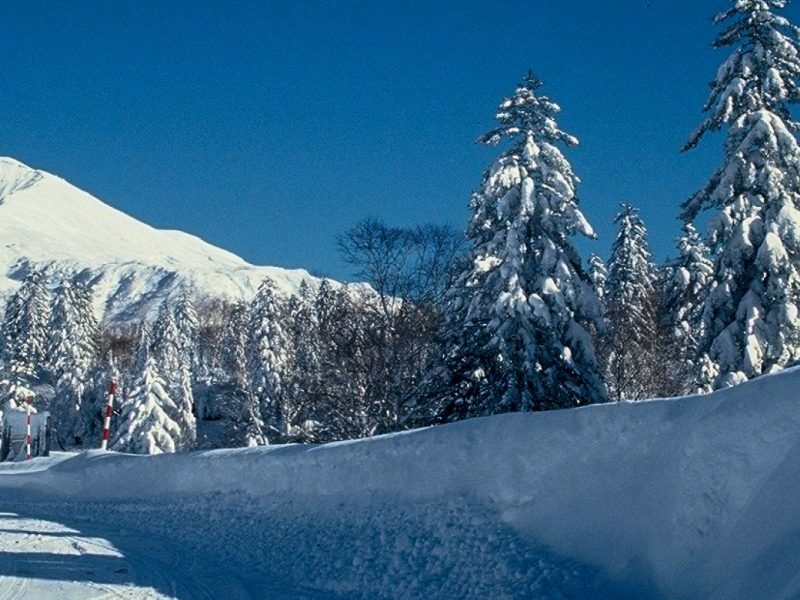 In addition to the huge amount of snow that Madarao receives, the resort is home to 11 tree runs within the forest – the most of any ski resort in Japan. All experience levels are catered for. With its generous width and gentle pace, Utopia is one of the courses catering for beginners, while runs like Ninja, with its eight-metre high log jumps, provide the challenges. Runs at Madarao Mountain Resort are designed to employ the features of its natural terrain. The Sawa course is a prime example, its natural half-pipes ensure this tree run remains an experienced rider’s favourite. Since the 2016-2017 season, the resort has incorporated more natural half-pipe terrain into its River Line tree run. On hand to help guests get the most from the mountain are English-speaking guides, backcountry tours, Freeride Park and Kids Park.